RIYADH — Crown Prince Muhammad Bin Salman, deputy premier and minister of defense, is among those leading the Time magazine’s poll for its ‘2018 Person of the Year’ award. With one week of the readers’ poll remaining, the Crown Prince, who has embarked on bold social and economic reforms in Saudi Arabia, is ahead of US President Donald Trump, Russian President Vladimir Putin, and German Chancellor Angela Merkel. The choice of the Crown Prince is not the first and will not be the last as the US magazine’s readers had chosen him among the few who came in the leading positions in 2017, while Bloomberg ranked him third among 50 global personalities. 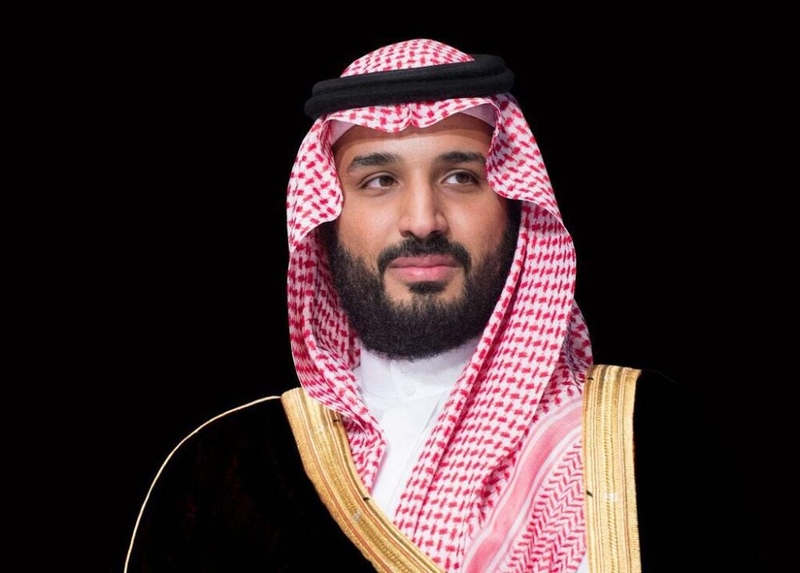 In May, the Crown Prince came eighth in the list of the most influential persons in the world in 2018, according to the poll conducted by the Forbes magazine. In the first quarter of this year, Time magazine selected Crown Prince Muhammad Bin Salman as one of the world’s 100 most influential people in 2018. This was in recognition of his ability to undertake major reforms in a short span of time and bring about remarkable changes in various aspects of life, such as political, intellectual and cultural fields, as well as in empowering women, attracting investment, fighting terrorism, spreading peace, and effectively confronting the Iranian machinations. 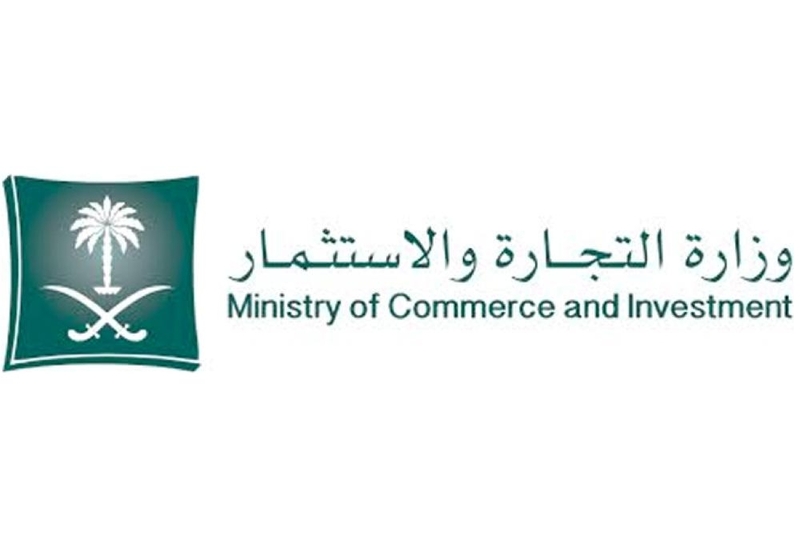 The US media giant Bloomberg emphasized that the initiatives of the young Crown Prince has a clear impact on the world economy and on the global trade. 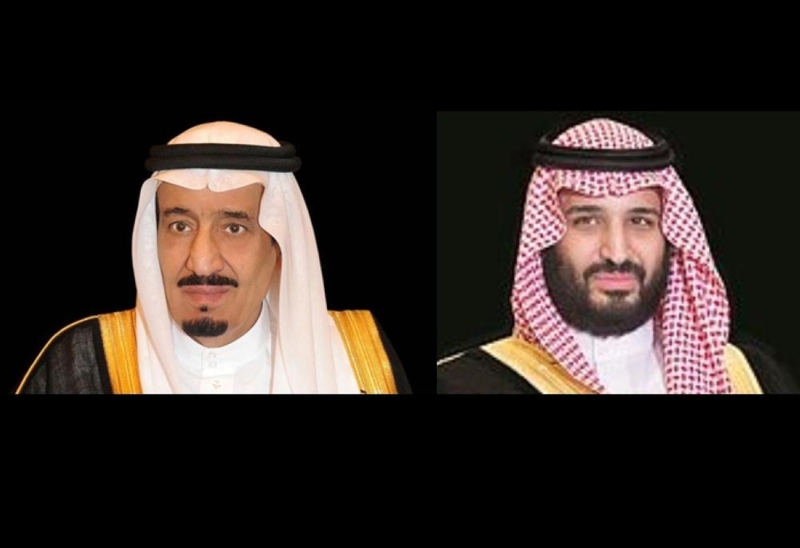 Most world leaders have confirmed the pivotal role of the Crown Prince in the global arena. Describing him as a motivating and influential young leader, US President Donald Trump appreciated his remarkable role in further bolstering the Saudi-American partnership while Russian President Vladimir Putin certified that Prince Muhammad Bin Salman is a reliable partner.